Applecart Digital is a Brisbane based digital agency with one simple goal. We strive to help small and medium businesses work smarter with solutions from the Microsoft Office 365 suite. As the premier enterprise IT solution for SMBs, Office 365 can streamline your processes and improve your efficiency. At Applecart Digital, we understand the dynamics of small and medium businesses. As a Microsoft Partner, we also understand how the Microsoft 365 range can benefit your business. Using this combined expertise, we follow a simple but effective practise to improve your business processes. 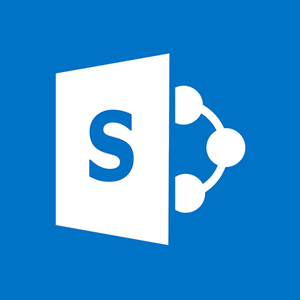 SharePoint Online – SharePoint is a web-based collaborative program that integrates with Microsoft Office 365. SharePoint Online turns this experience into a cloud-based service that allows organisations to share and collaborate with their colleagues, partners, and clientele. You can access internal sites, documents, and information from the office, at home, or on a mobile device. This online server is updated frequently, allowing you to create apps and websites where you control their usability and decide on who has access. Microsoft Teams – All workplaces need internal messaging systems that can be trusted and are easy to use. 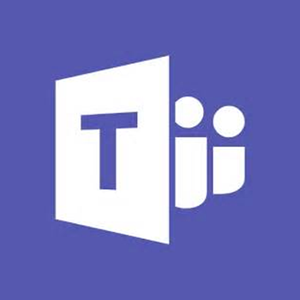 Microsoft Teams is a platform that combines chat, meetings, notes, and attachments within a workplace. Teams can be integrated with your existing Office 365 subscription, including Skype and file sharing programs. There are even extensions that can integrate with non-Microsoft programs so you can streamline the way your business runs from the ground up. 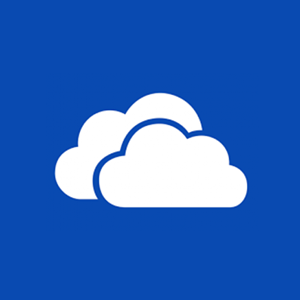 OneDrive – OneDrive is a cloud-based storage platform with significant amounts of offered space that is free to anyone with a Microsoft account. Some users have all of their web-based files and folders stored on their computers, and OneDrive can sync those folders quite quickly across a range of devices, including smartphones and tablets. There is a simple process for copying files between the cloud and the computer that leaves a minimal margin for error, and keeps the files protected. 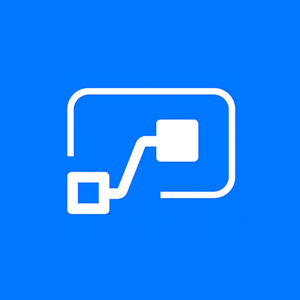 MS FLow – Automate processes and tasks with Microsoft Flow. Flow is another cloud-based software tool where employees can create and automate workflows across a range of applications, devices, and services – without the assistance of a professional developer. When creating a flow, the employee decides on an action to happen automatically when an event occurs, such as a notification or email blast. Flow can also be used to collect data about specific topics and copy files between cloud platforms. If you believe Office 365 can help you, Applecart Digital can implement these solutions and provide ongoing support. Alternatively, we can consult with you and match your business problems with best technological solutions available.